Using County Data To Improve the Health of Our Nation | BLH Technologies, Inc. Healthy communities build a healthy nation. 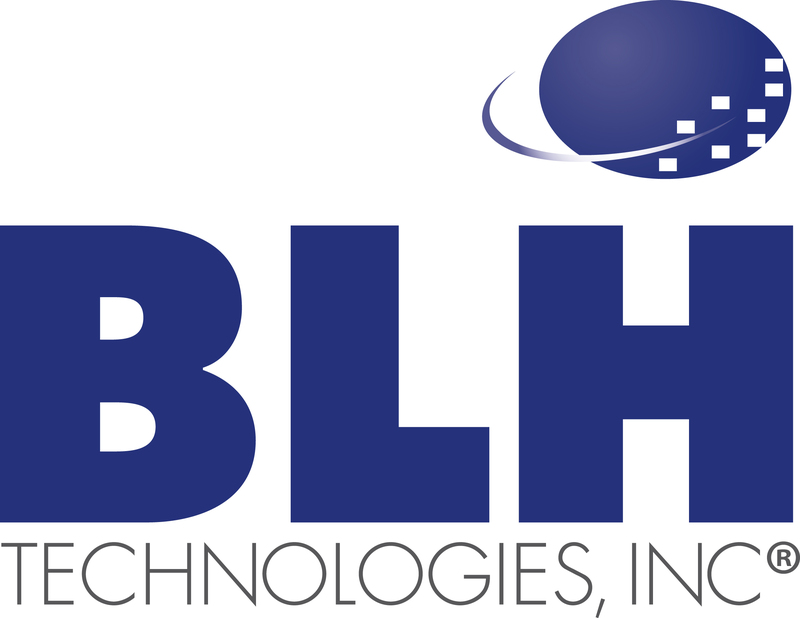 My staff members and I at BLH Technologies have long supported good health here in our own community, at work, and at home. Recently, I came across a handy tool that you can use to obtain valuable information on health status by county. As a business executive wanting to improve the health of my employees, I find it useful, and you might too. 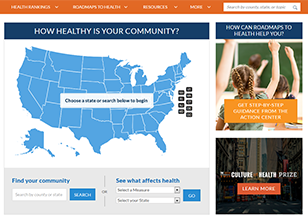 County Health Rankings & Roadmaps is a national publication that provides key information on the health status of local communities and that measures the health of nearly all counties in the Nation and ranks them within States. The rankings factors include tobacco use, diet and exercise, alcohol and drug use, sexual activity, access to care, the quality of care, education, employment, income, family and social support, community safety, air and water quality, housing, and transit. These classic population health measures extend beyond the reach of the health care system to assess the health of people where they live. A seventh updated edition of the County Health Rankings & Roadmaps was released in March 2016. It includes such new measures as frequent physical distress, frequent mental distress, drug overdose deaths – modeled, insufficient sleep, residential segregation – black/white, and residential segregation – non-white/white. Local officials have used County Health Rankings & Roadmaps to improve health outcomes in their counties. For instance, the Marquette County Health Department in Wisconsin used County Health Rankings & Roadmaps to prioritize the activities of a newly created health educator position, including emphasizing obesity prevention and improving the built environment, economic development, and education. Another example is Kentucky Educational Television, which aired a program on how communities are using rankings data. The Health Three60 program, “Healthy Competition: How County Health Rankings & Roadmaps Are Catalyzing Change,” featured three regions of the State and highlighted local health advocates sharing information on how communities can unite to improve health outcomes. As a small business owner, I am most interested in improving my employees’ health. If you are a business leader who wants to determine how to improve your employees’ health, check out the County Health Rankings & Roadmaps. I’m sure you’ll find, as I have, that better health means better business and that investments made to improve employees’ health by offering preventive, wellness, and lifestyle change programs and services can help increase their productivity.